‘Tis the season to see and smell pumpkin spice everything! The leaves might not be falling quite yet and it might not be exactly sweater weather, but that can’t stop us for indulging in all the fall festivities. We at Cassels Garage are very excited for all the things that fall has to offer our customers. In case you missed it, in our last blog we talked about some fun family activities to do this fall, so this week we thought we might expand on that and talk about some of the fun fall festivals that are going on right here in beautiful Brevard County. 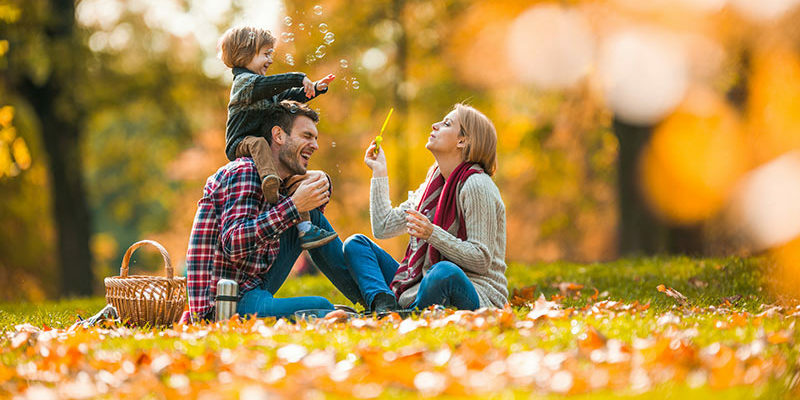 So, you might be thinking “wait, what is a fall festival?” Well, usually fall festivals are events that allow the whole community to come together and enjoy some wholesome family fun! There are usually games, food, and other entertaining things. Some might have pumpkin decorating, apple bobbing, and sometimes there are mazes. All in all, it is just a great time for people of all ages. This is also an amazing opportunity to spend some one on one time with your kids. We know that life can be hectic. Things like family fun time can often get pushed aside when other things come up. Before you know it, the holidays will be knocking at our front door. Along with it comes the many to-dos and tasks that have to be completed. So, why not fill your autumn with amazing ways to grow your connections with your loved ones? And while you grow your connections with your loved ones, you are also showing support for this amazing Space Coast community. It is a win, win. If you are interested here is a list of a few fall festivals that are happening this October in Brevard County. These were just a few, so feel free to check this out for more information on these and other fall festivals this month in Brevard County. Movies in the Park: KidToberfest – October 26, 5 pm- 11 pm, at Wickham Park. We want you to get to any and all of your fun fall adventures without having to worry about any possible car trouble! We do it all, from brake checks to oil changes and transmission repairs. So, we would love to have you call, stop in, or set up an appointment online with us today to have your car serviced. We are an amazing full-service, family owned and operated garage that has been proud to work with the people of Melbourne, FL since 1966.